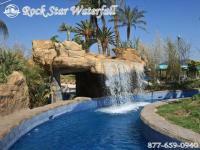 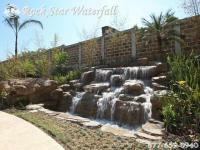 Rock Star Pools & Waterfalls’ projects can be seen in high profile places like Imperial Palace Casino - Biloxi, Mississippi, Trump Towers - Miami, New York, New York Casino - Las Vegas, Nevada, Querétaro, Mexico, and Mérida, Mexico. 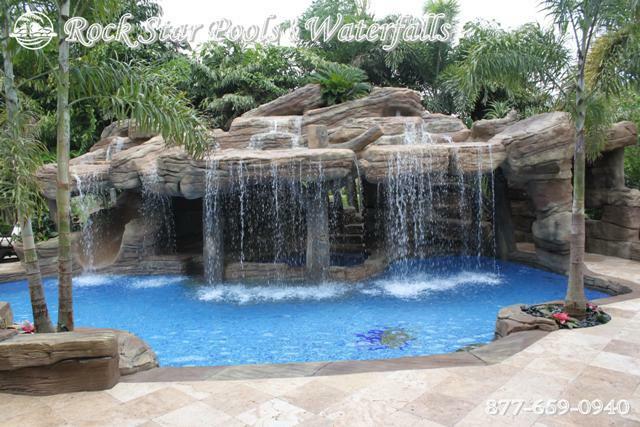 Having done jobs for entertainers, politicians, movie stars, athletes, and commercially in water parks, theme parks, casinos, resorts, zoos, golf courses, city projects, and community developments makes us approach your project with confidence and complete it to your satisfaction. 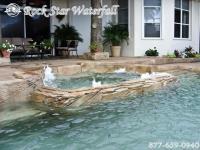 Whether it's winning Pool of the Year from MTV's "Cribs" or showcasing our craftsmanship in "Florida Design Magazine" our Rock Star team is dedicated to bringing that "wow" factor to every project. 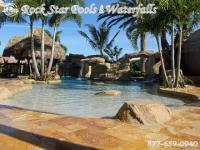 Because every Rock Star project receives an owner's attention, no job is second rate. 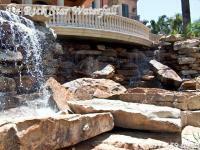 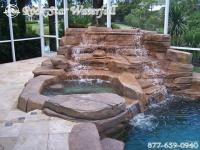 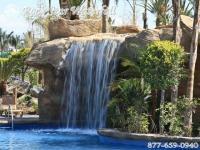 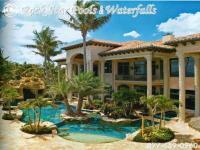 This includes designing new swimming pools, pool remodels, rock water features, commercial and much more.